Try to find a pair for every card and increase multiply number. Don't lose points for being inattentive. 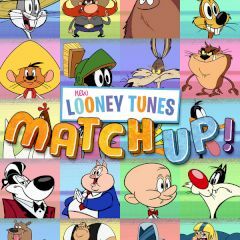 Games Similar New Looney Tunes Match up!